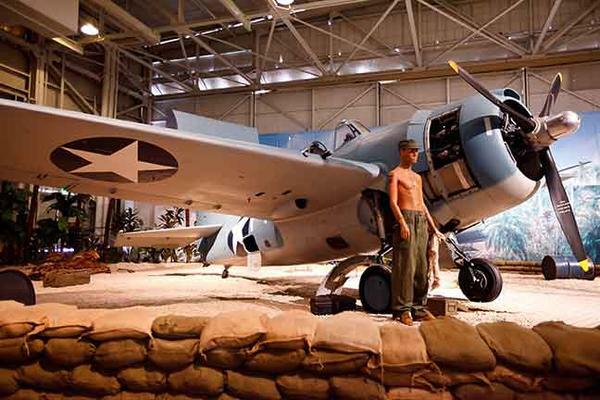 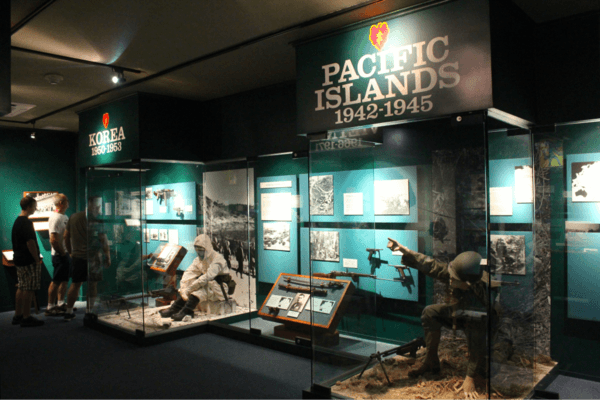 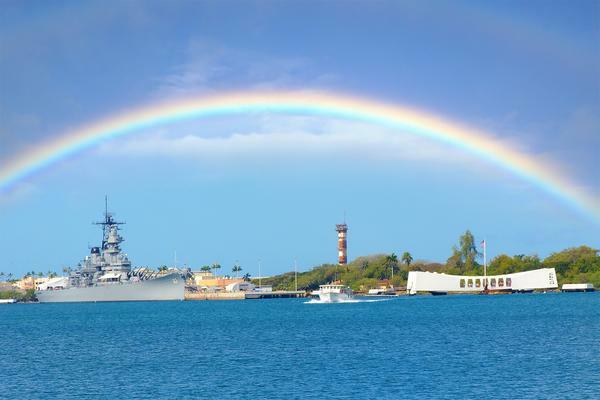 Combining all of our Historical Attractions at the Pacific Historic Parks in one day, with highlights at the USS Arizona Memorial at Pearl Harbor, the USS Bowfin Submarine known as the Pearl Harbor Avenger, the Battleship USS Missouri and the Pacific Aviation Museum for a complete historic Pearl Harbor experience. 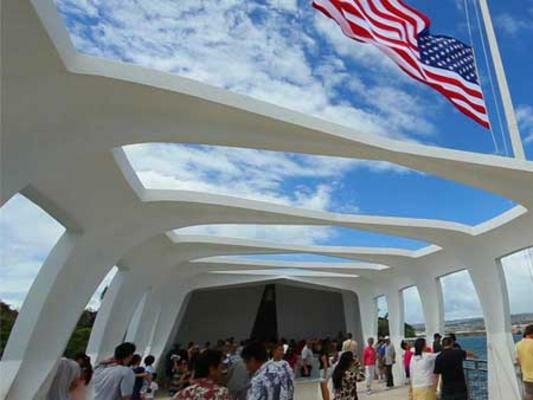 It’s the most humbling and one of the best activities on Oahu. 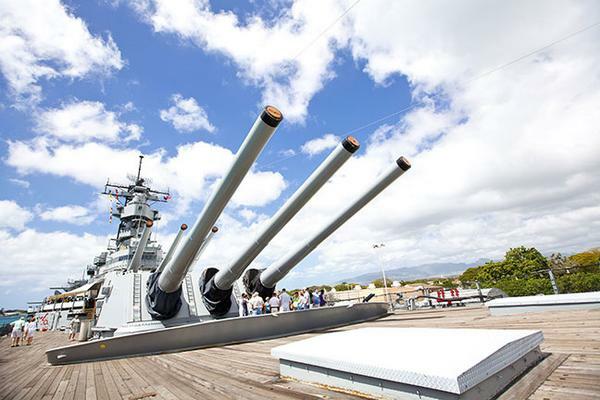 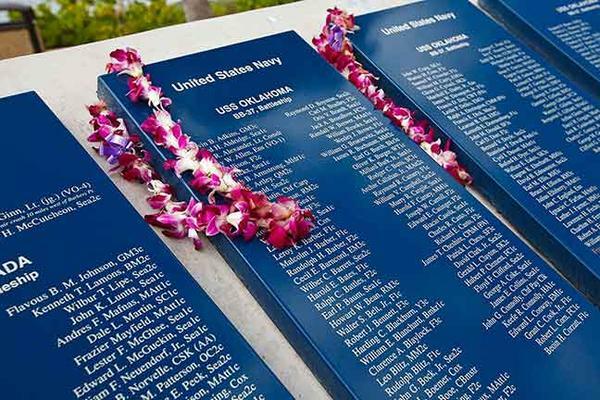 Our knowledgeable tour guides will share the events leading up to the attack at Pearl Harbor to signing of the surrender treaty on the deck of the USS Missouri. 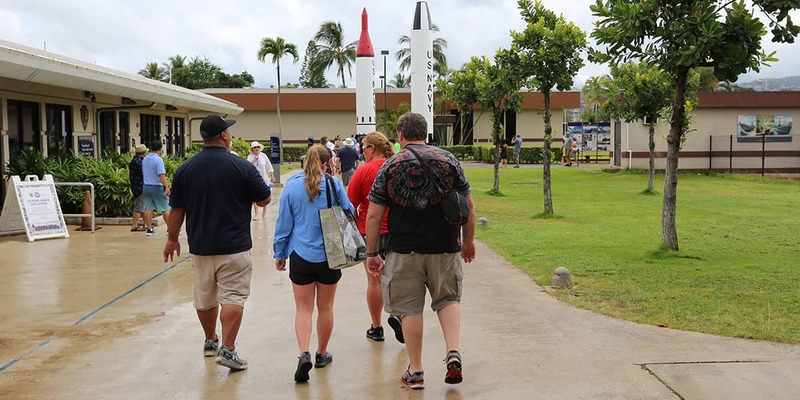 Please review tour highlights below and note special instructions on what to bring and what not to bring.